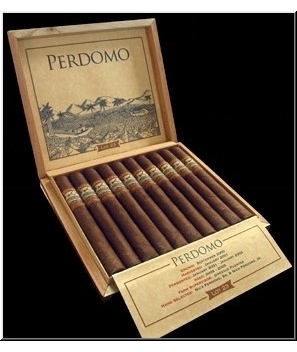 PERDOMO LOT 23® is a medium to full flavored blend that offers a well-balanced, complex smoking experience. The dark Ecuadorian Connecticut-shade wrapper lends not only a stunning aesthetic appeal, but it adds an elegant creaminess which complements the robust Nicaraguan fillers. PERDOMO LOT 23® is named after one of Tabacalera Perdomo's prestigious farms located near its factory in Esteli, Nicaragua. The blend is a combination of exquisite filler and binder tobaccos grown exclusively on the Lot 23® farm. After harvesting the tobacco and aging it in bale for four years, the cigars were rolled and aged in one of Perdomo's large aging rooms for another six months before being sent to their office in Miami for distribution. 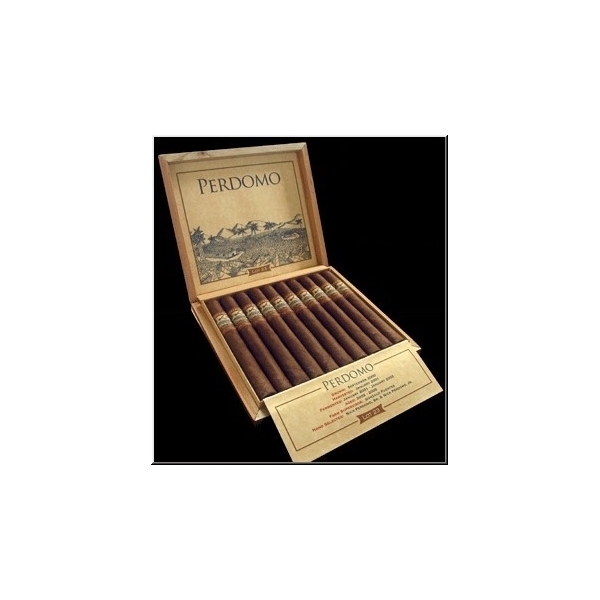 PERDOMO LOT 23® is a medium to full flavored blend that offers a well-balanced, complex smoking experience. The dark Ecuadorian Connecticut-shade wrapper lends not only a stunning aesthetic appeal, but it adds an elegant creaminess which complements the robust Nicaraguan fillers.